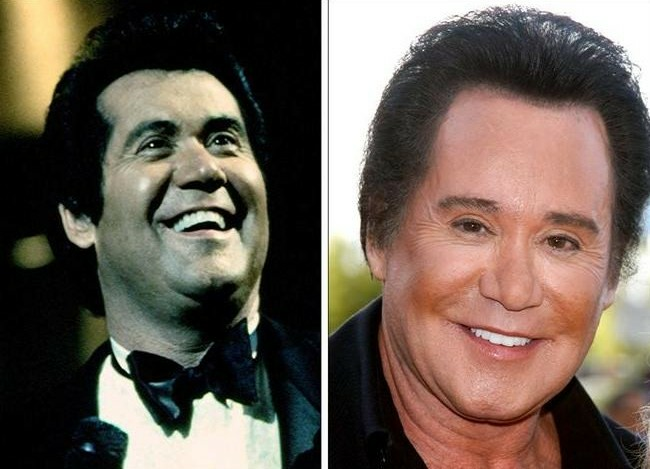 Wayne Newton before and after plastic surgery. Here we have Mr Las Vegas himself, the beloved singer and entertainer who has been singing and often dancing the night away in ritzy casinos since the early 1960's, so without further ado ladies and gentlemen, Wayne Newton! Naturally there has been a boat load of speculation regarding the presumed plastic surgery procedures of Wayne Newton, and many speculators have cited a brow lift, eye lift and facelift as the culprits in Wayne Newton's transformation. But aside from all the nip tuck, i would guess that he's also received an ample amount of botox injections along with a chemical peel or two as well. Despite Wayne Newton's remarkable change in appearance, the people of Las Vegas still love snot out of him and hes also getting the job done, nightly in the city of sin. When I look at male celebrates like Cary Grant and Humphrey Bogart, It's obvious that their individual talents are what made them successful. Grant was consider extremely handsome and Bogart average at best. Both were successful romantic leading men and I believe neither had plastic surgery. 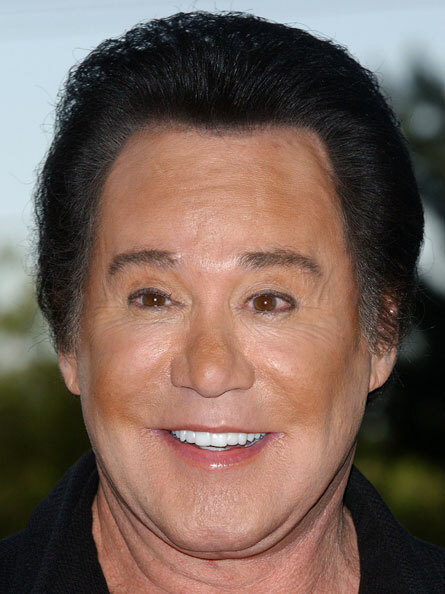 Wayne Newton is extremely talented and would be no less had he not had plastic surgery. So why bother and let the natural aging process take its course. Unless Newton was abducted by aliens, he has had something done to his face and hair. i just met wayne last night before his concert in atlantic city and i found my self staring at him because his face was so scary! my uncle was in a state of shock, he couldn't believe how scary his plastic surgery had made him.